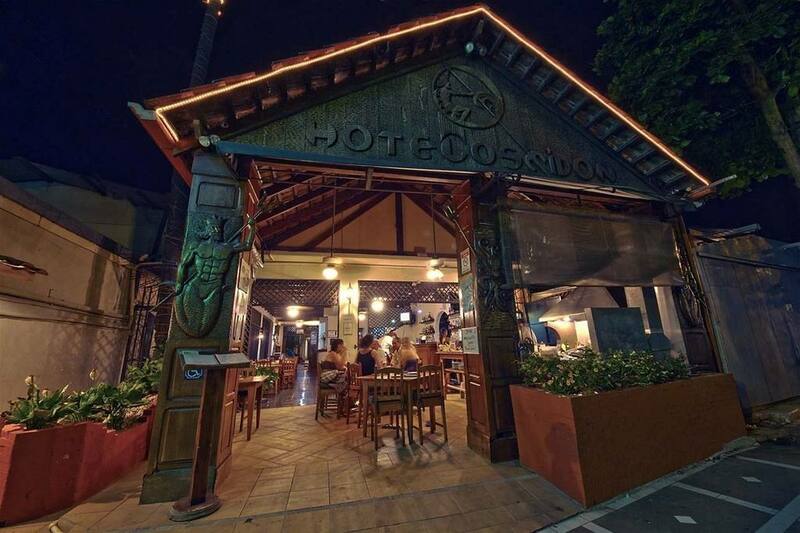 The Poseidon Hotel, Restaurant and Bar is a Boutique Style Costa Rica Hotel located in the heart of Jaco Beach, Costa Rica. 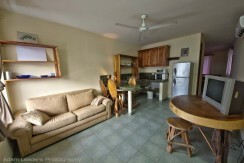 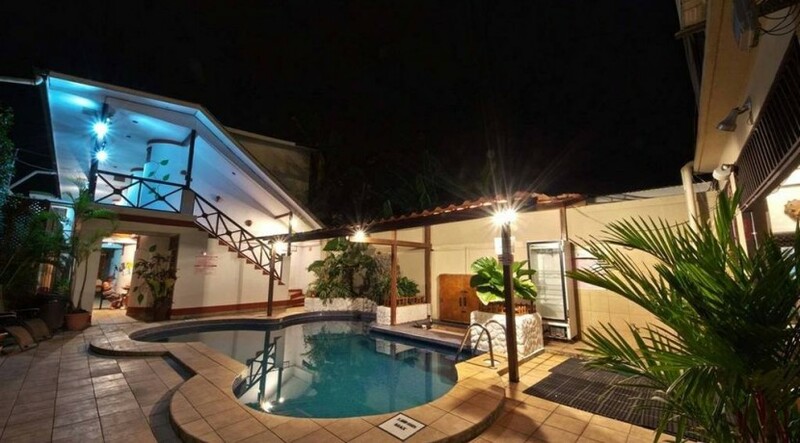 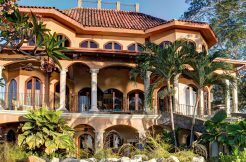 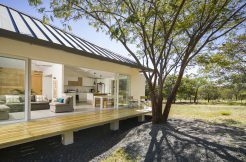 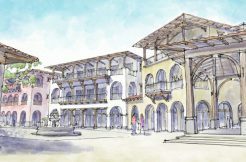 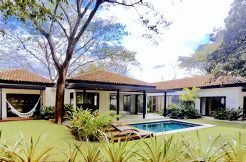 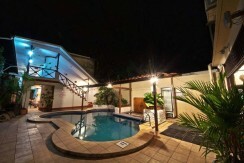 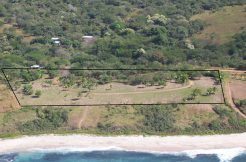 With a good customer base and stellar reputation this is a unique offering in Costa Rica real estate and is the perfect opportunity to own investment property in one of Costa Rica’s most well-known destinations. With a swimming pool, restaurant, and 2 bars (including a rooftop bar) the Poseidon Hotel is full of potential. 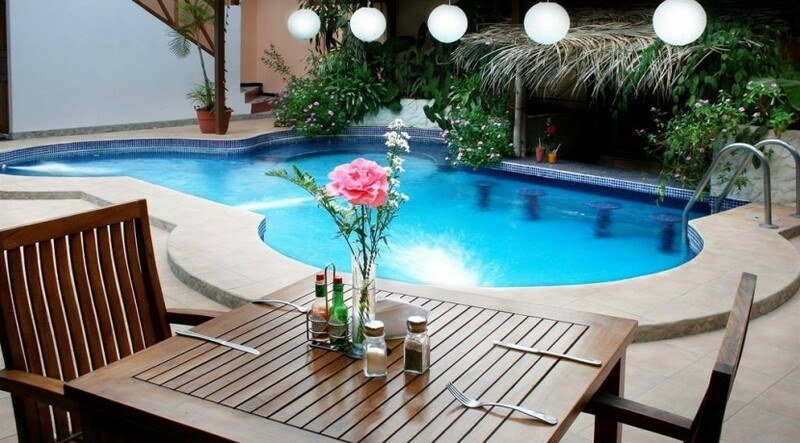 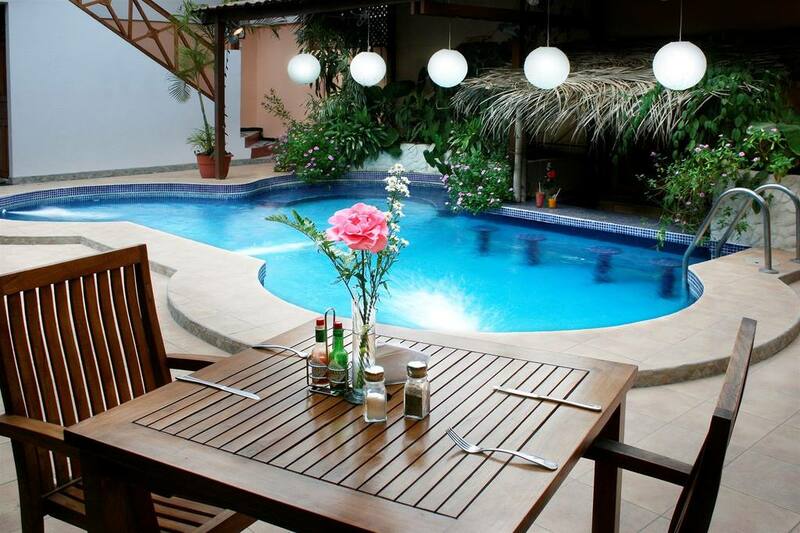 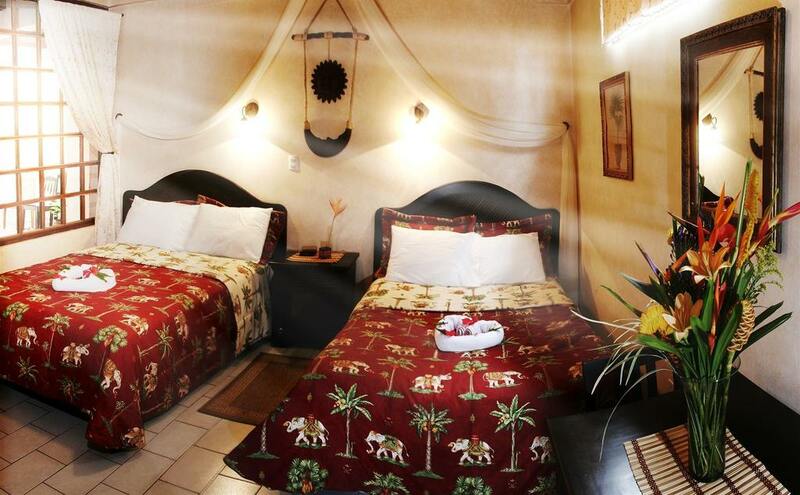 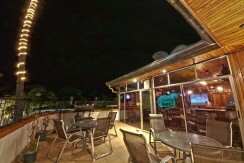 Located just 1/2 block from famous Jaco Beach, this Costa Rica hotel is an investment opportunity not to be missed. 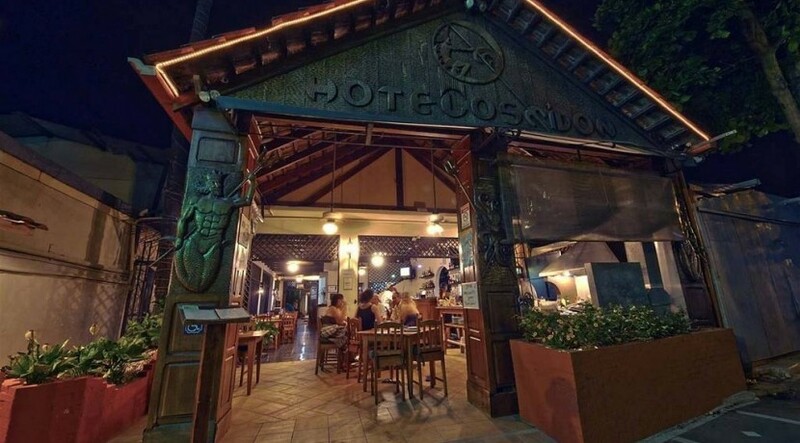 The Poseidon hotel boasts 14 hotel rooms, each professionally and tastefully decorated and remodeled with modern furnishings, crown molding and elegant window treatments. 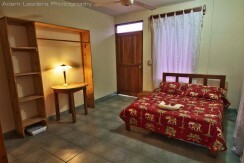 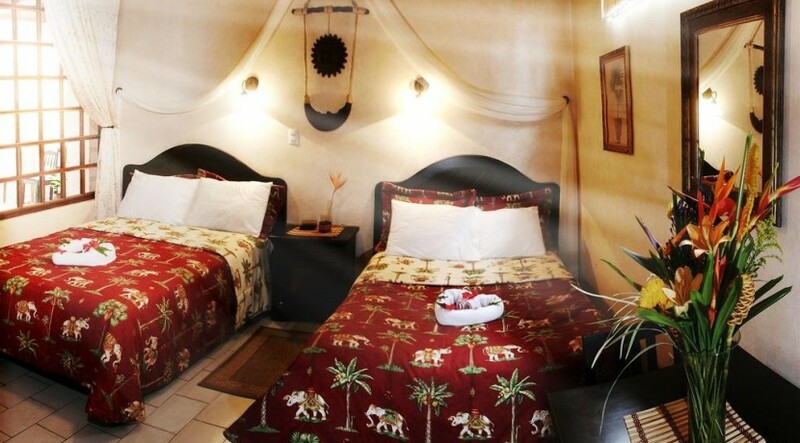 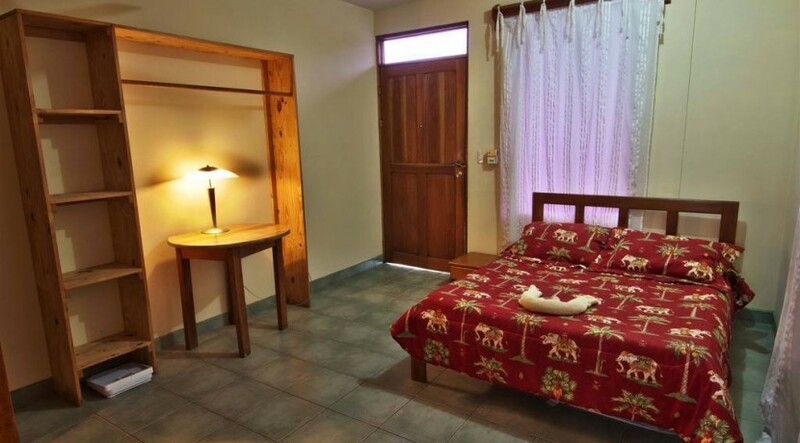 Rooms are fully equipped with Air Conditioning, cable tv, telephone, internet, refrigerators as well as coffee makers and hair dryers. 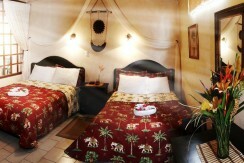 Tiled flooring and beautiful artwork add to the unique details in each hotel room. 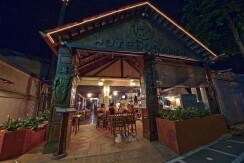 With a recent price reduction, the Poseidon Hotel is the best value in Costa Rica Hotels on the market today. 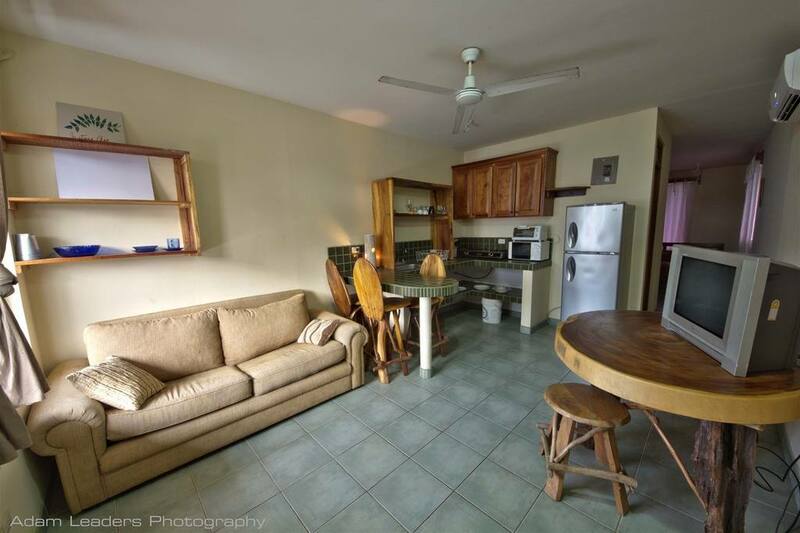 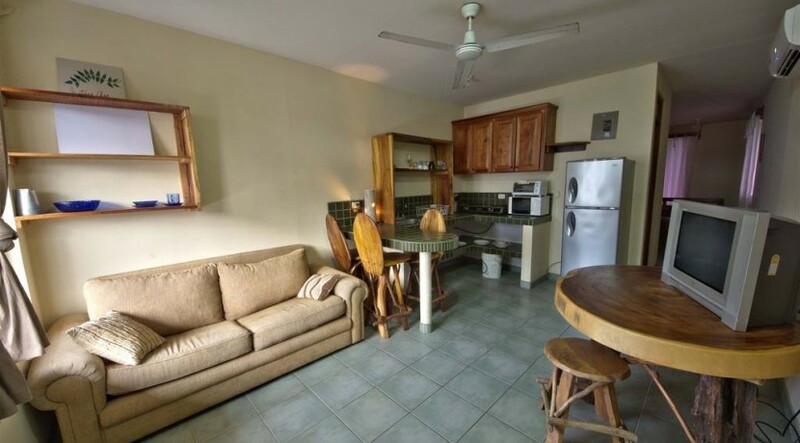 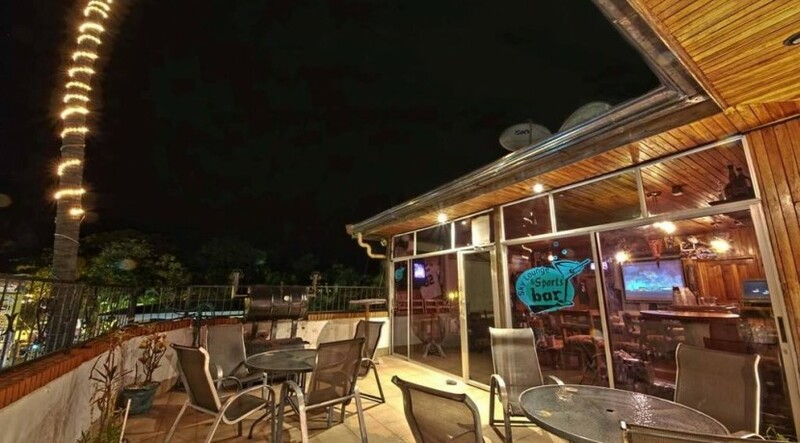 Take advantage of the current client base, recent renovations, and ideal location and live out your dream of owning a Costa Rica Boutique Hotel.